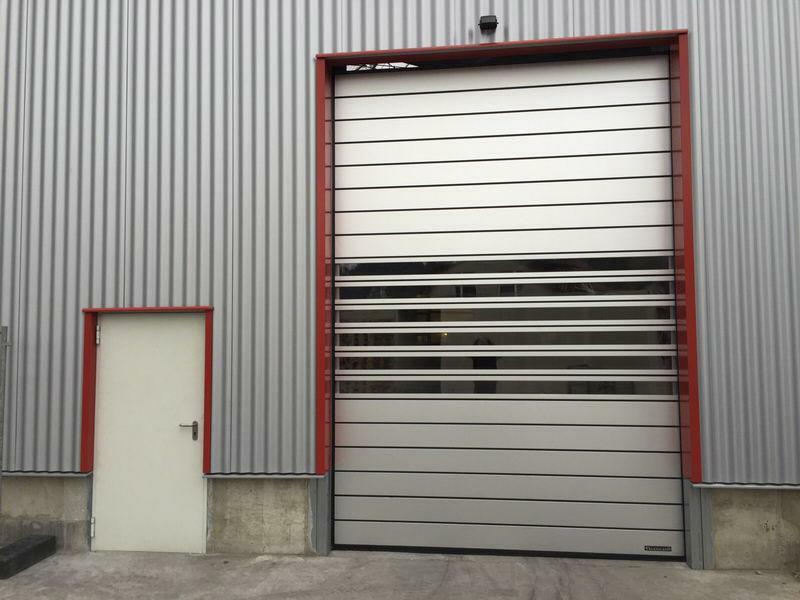 Spiral ISO 40 insulated roll up doors are the best quality products of our range, both for their design and for the materials used. 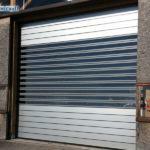 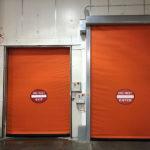 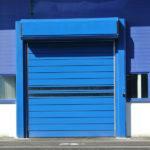 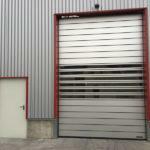 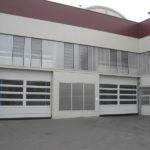 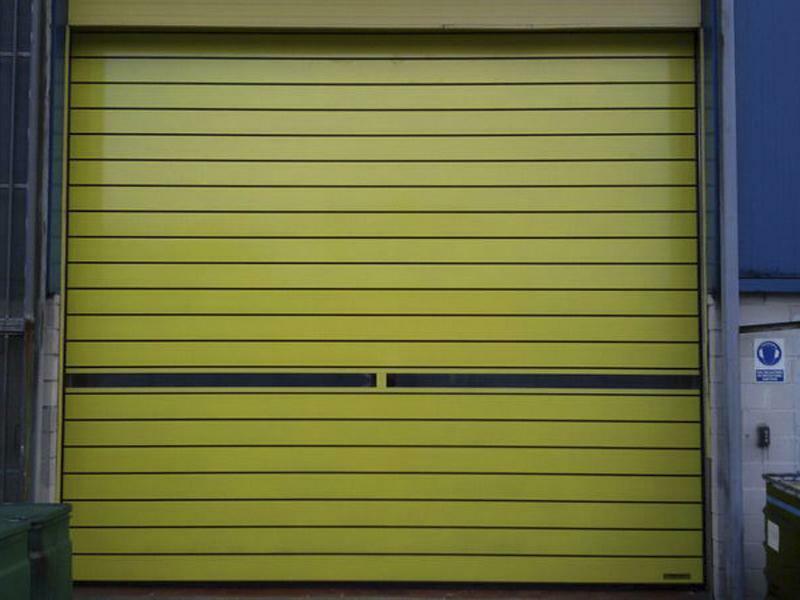 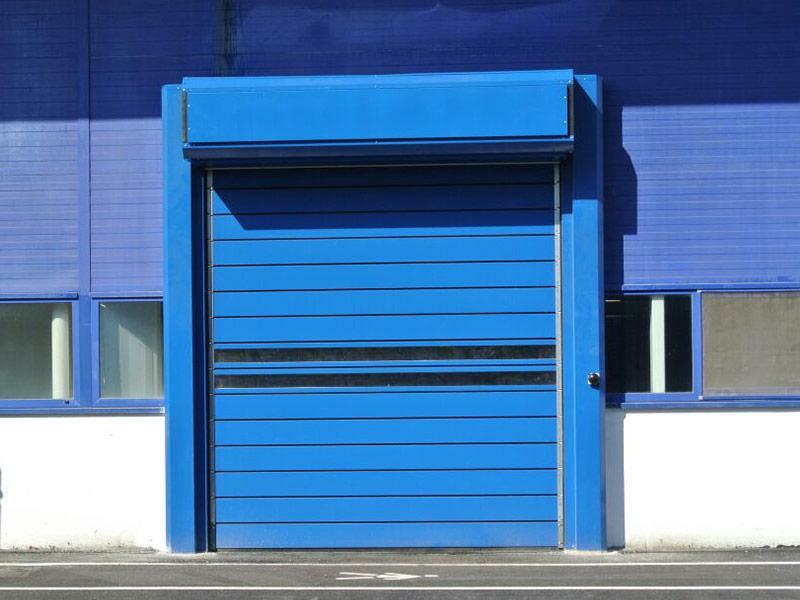 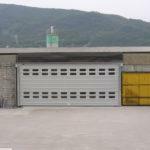 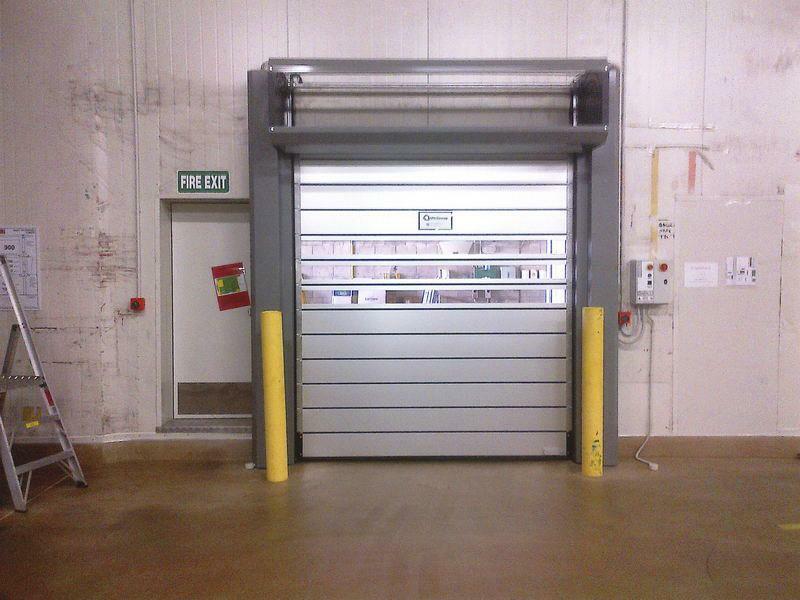 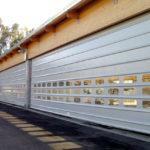 These insulated high-speed doors are suitable for any type of industry, ensuring the best performance in terms of safety, simplicity, quiet operation, quick opening, insulation and durability, all combined with attractive aesthetics. 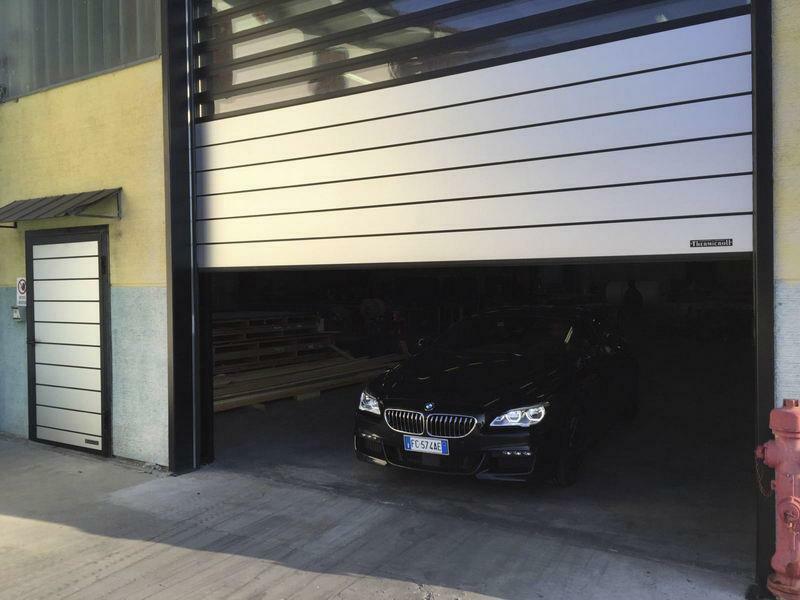 A solution of absolute qualitative excellence, both in terms of the materials used and in terms of the technological solutions adopted, ideal for internal and external applications. 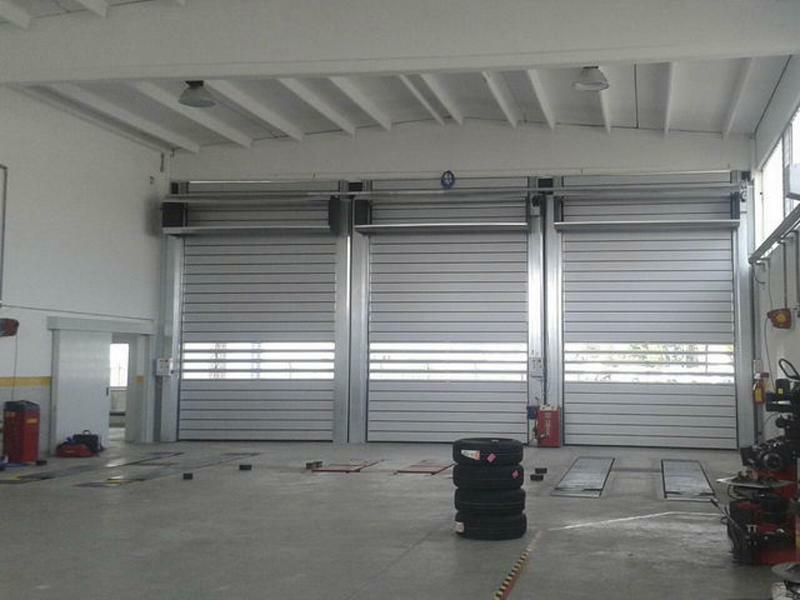 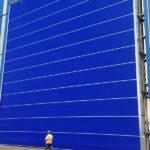 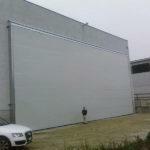 Its patented spiral system is made of high density polyethylene, while the structure is made of aluminium panels or double-walled steel ensuring high thermal and acoustic insulation with the possibility to install polycarbonate windows. 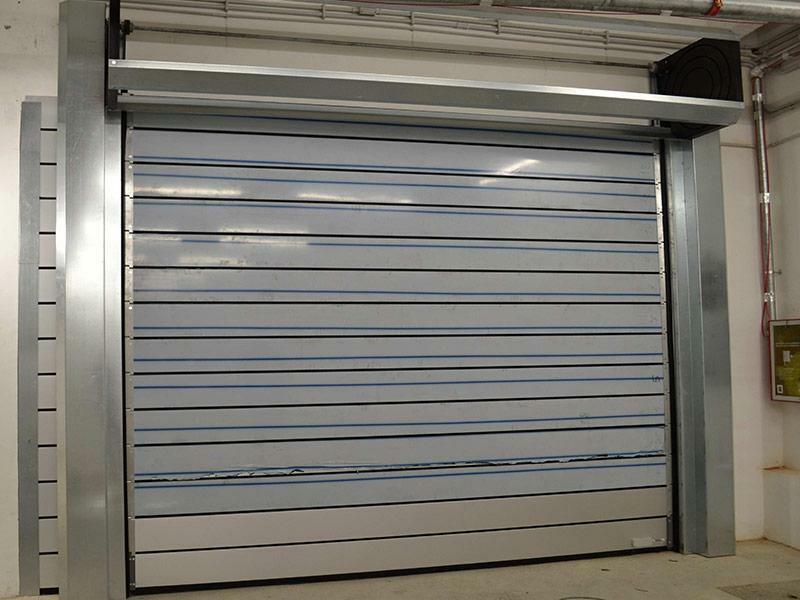 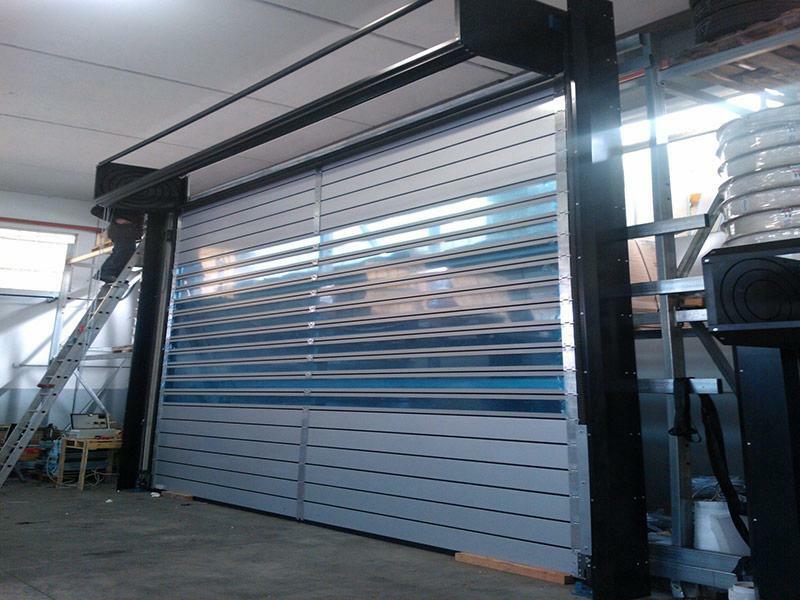 Moreover, thanks to its simple and functional design, this insulated high speed roll up door is very easy to install and requires minimum maintenance.